The Melrose park, Illinois community of dance is a beautiful thing. With so many different personalities and backgrounds, the people who love dance find meaning in another's arms as they rhythmically move across the dance floor of life. 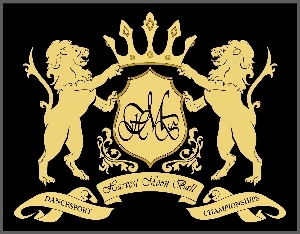 Have taken beginning ballroom twice before. Would like to take dance lessons just for fun with another couple. we are willing to go to other towns as well. My friends and I want to learn various dances, plus it's a good way of exercising. We would prefer classes that meet once or twice a week on Modays or/and Wednesdays. We are in our early twienties. We are a group of four single females.